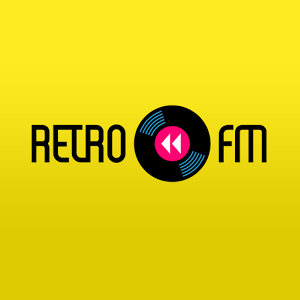 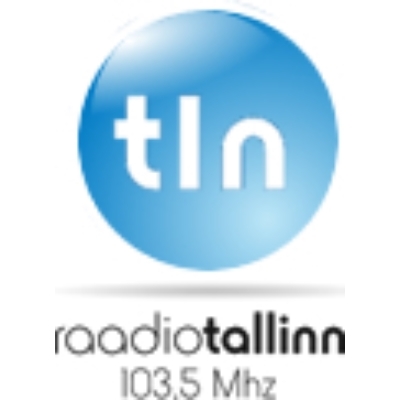 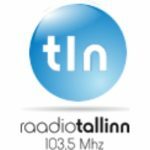 Raadio Tallinn is live broadcasting from Tallinn, Estonia. 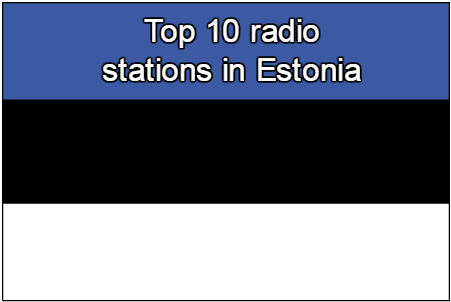 Raadio Tallinn is one of the most famous online radio station on Estonia. 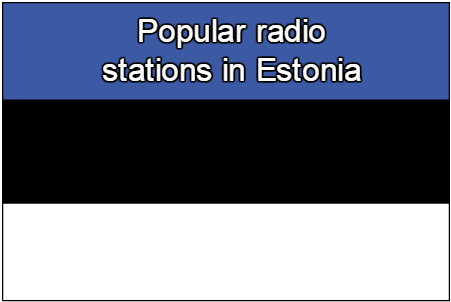 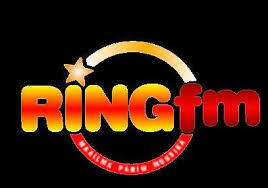 It is playing news, talk etc genres of programs. 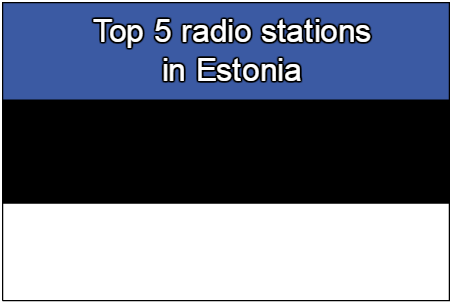 Raadio Tallinn offers a day of uninterrupted music selection for those who yearn for their actions accompaniment of music – whether it be at home, in the office or in the car.